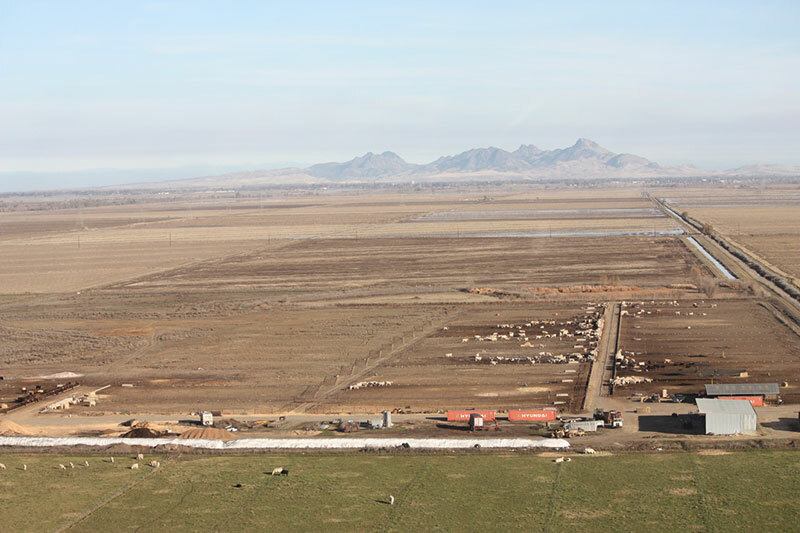 Our modern 3500-head feedlot has been designed to handle cattle in the summer and winter. Our pens vary in size from 100’ x 250’ to 150’ x 250’, with mounds in each pen, cement aprons at the feed bunks, with .04 tenths/100’ slope to aid in drainage during the winter. Construction is all steel, cable, and cement. Cattle are bedded down during the rainy season with rice straw. 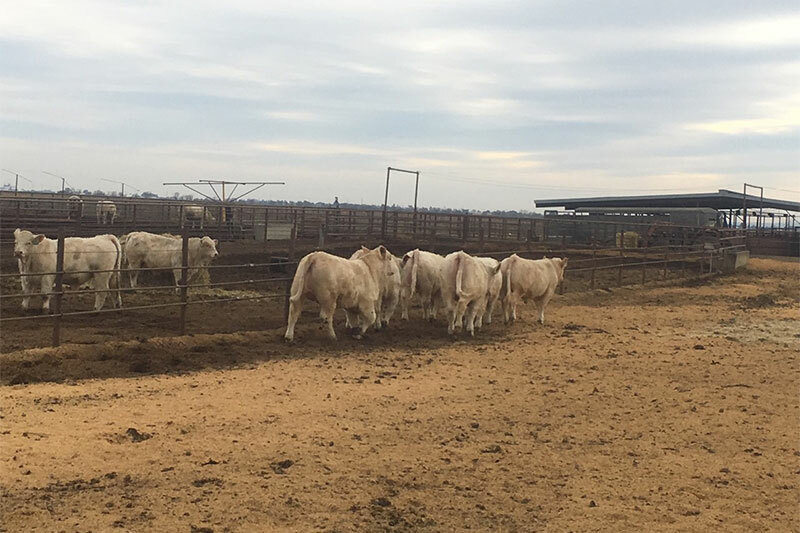 Our covered working facilities allow the handling of your cattle with the least amount of stress. Our Tru-Test scale system has both group weight and individual chute weight capacity. Cattle are checked and fed daily. We also offer a heifer development program, including artificial insemination and/or natural breeding. We have programs for the feeding young and mature animals, as well as breeding bulls, heifers, and cows. Please call us for prices for your customized program.